Start Your Beauty Career Today! 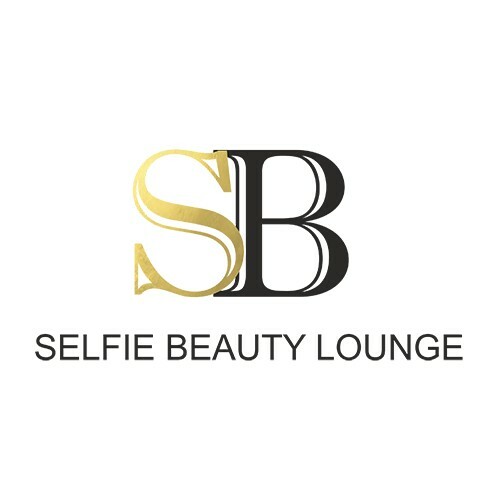 Selfie Beauty Lounge is a premier beauty studio right in the middle of NYC's Herald Square, Murray Hill and Midtown neighborhoods. The philosophy and objective of our services is quite simple: use the safest, healthiest, best-in-industry products, newest trends and techniques to provide uncompromising service and results to our clients. We have best in the City microblading technicians to make your eyebrows looks perfect. Famous Yumi lashes lift and tint treatment which is recognized worldwide. Authentic Korean BB Glow and microneedling treatment to brighten and rejuvenate your skin. Plasma fibroblast treatment for non-surgical face lift. Only hottest trends and premium quality products in beauty industry!